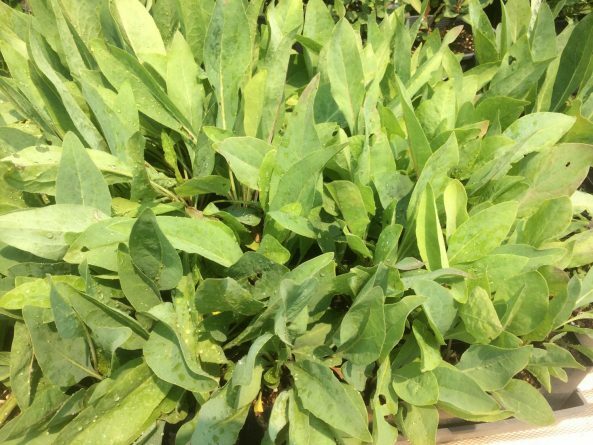 Written by Klamath-Siskiyou Native Seeds on April 15, 2019 . Posted in Uncategorized. It’s Spring Garden Fair Time! Klamath-Siskiyou Native Seeds will have a booth at the Jackson County Master Gardener’s Spring Garden Fair, May 4-5 at the Expo in Central Point in southern Oregon. 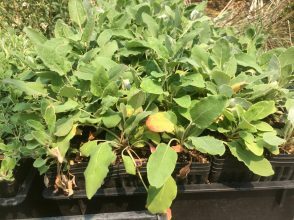 We will have a wide variety of native seed packets available for purchase, as well as a large selection of native potted plants from our native plant nursery. 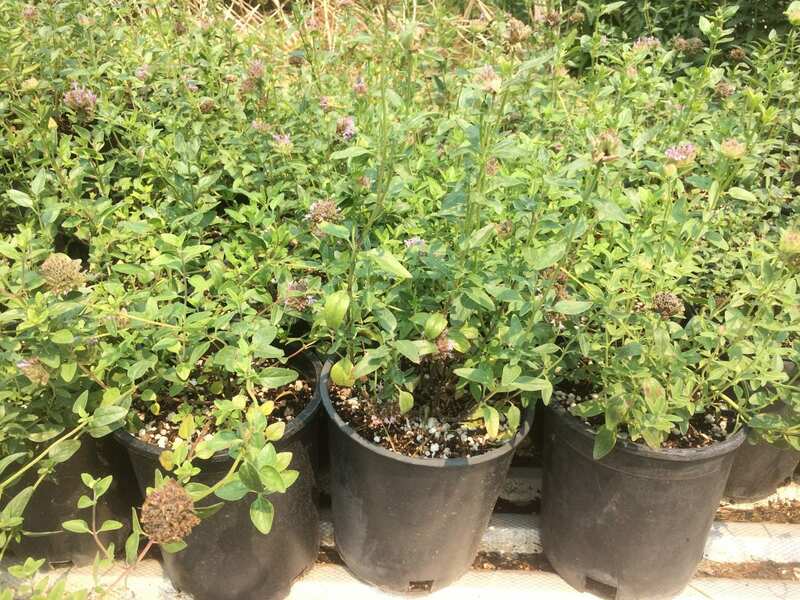 We have updated our spring 2019 native plant inventory and availability list that you can view at the link below. With over 40 species of native potted plants available, you’re sure to find something you’ll love! 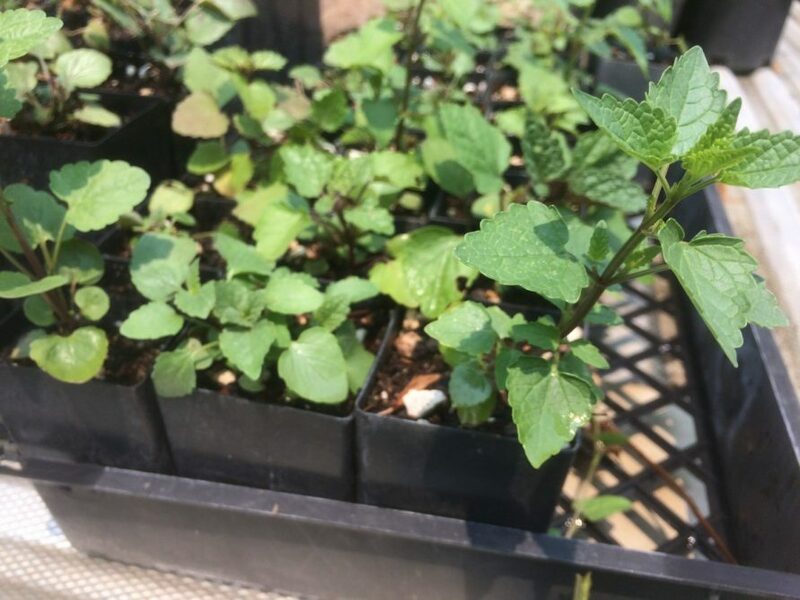 Our native potted plants are grown in our small nursery in the Siskiyou Mountains, with seed we have sourced from the Klamath-Siskiyou region of southern Oregon and northern California. We welcome pre-orders for pickup at the fair. 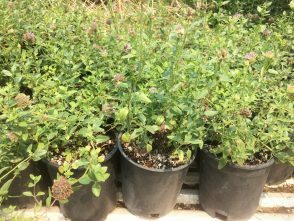 Just email us at klamathsiskiyou@gmail.com with a list of the plants you would like (including plant name, size, price, and quantity) and we will email you an invoice preview. We’ll have your plants boxed and ready for pickup at the fair. This year we will have a credit card reader, and people will be welcome to pay with cash or credit. Support native pollinators, wildlife, and our diverse native flora by planting native plants in your garden this spring!